Roccat has firmly cemented itself as a big player in the gaming peripheral market – no mean feat. It did so in a similar fashion to Razer: making comfortable, sensitive rodents that were good to look at too. This latest iteration of Roccat mousey hardware however focuses on something else, sweat reduction. Adding bumpy plastic grips to the sides, preventing perspiration buildup and slips could let this piece of kit fit nicely into a niche. Then again, perhaps it will reduce comfort. Either way, that’s what we’re here to find out. 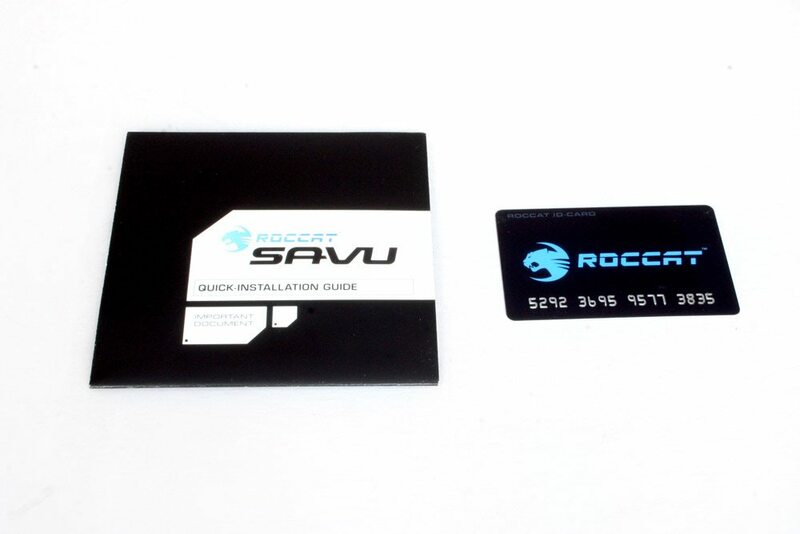 Classical Roccat packaging, though it doesn’t open up at the front like you often see on this type of box. 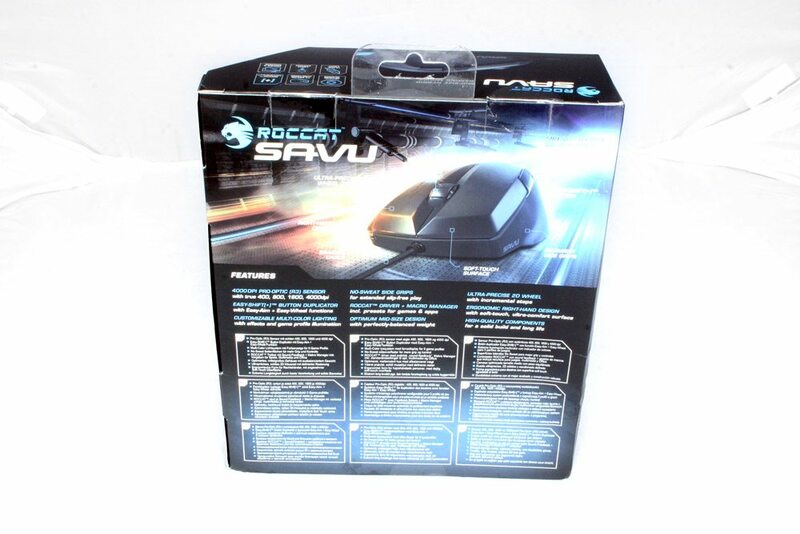 No driver CD with this mouse, just the usual quick setup guide and Roccat member’s card.